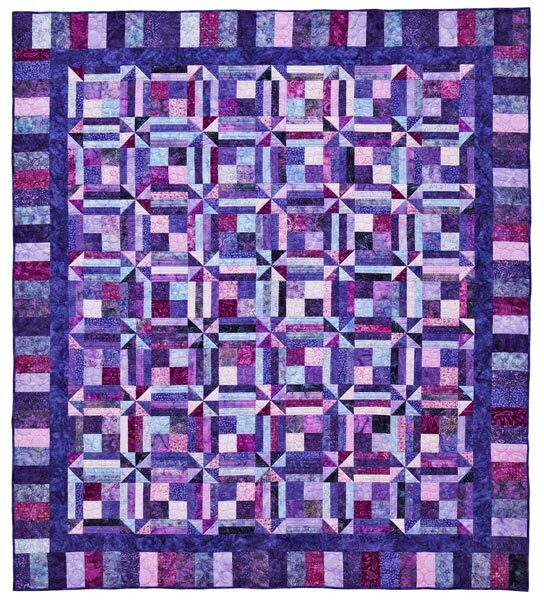 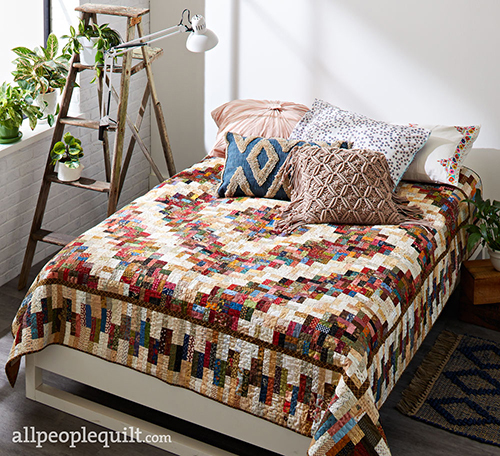 Bring the colors of fall to life with a delightful, scrappy sampler quilt. 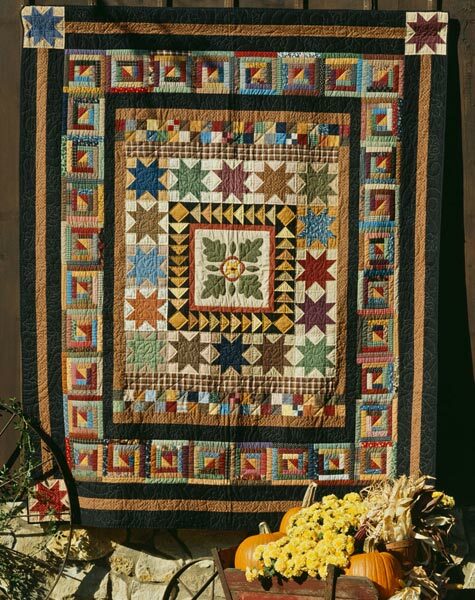 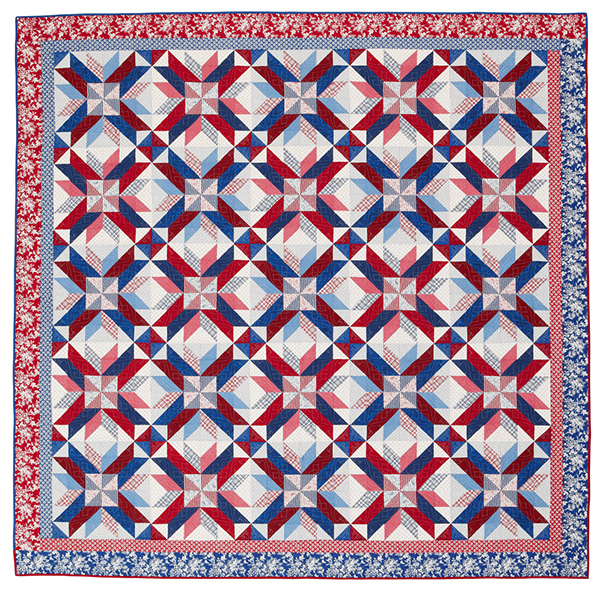 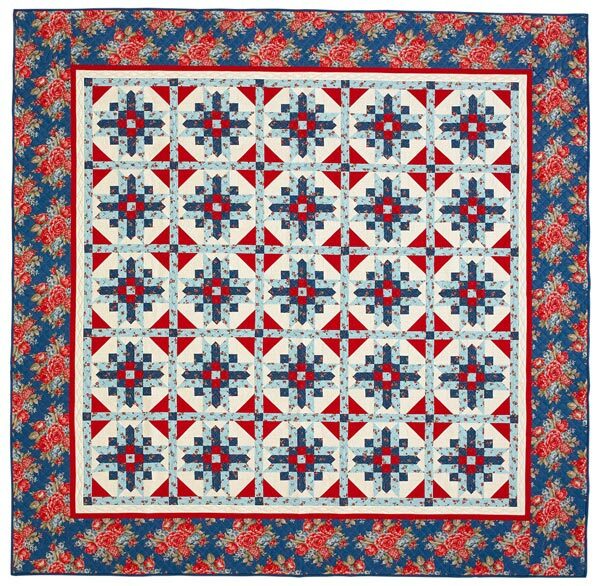 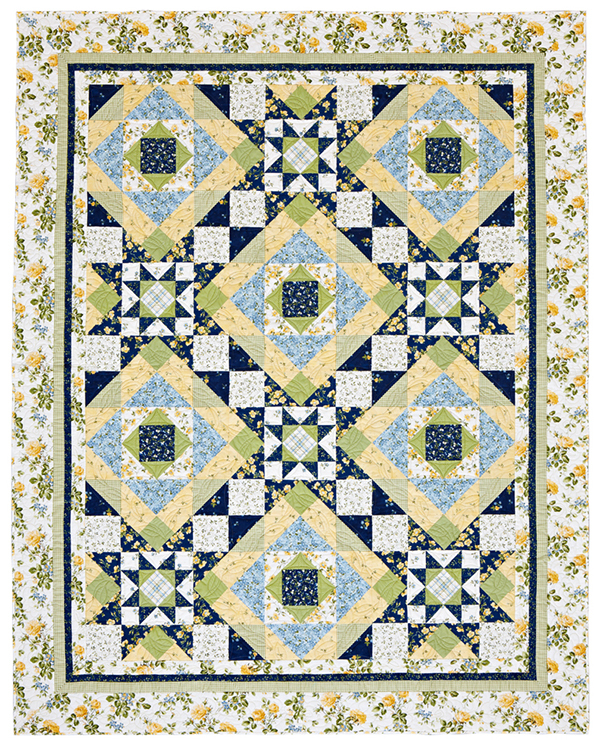 There's a little bit of everything here, including applique, Log Cabin blocks, Flying Geese, Star blocks, and Four-Patches. 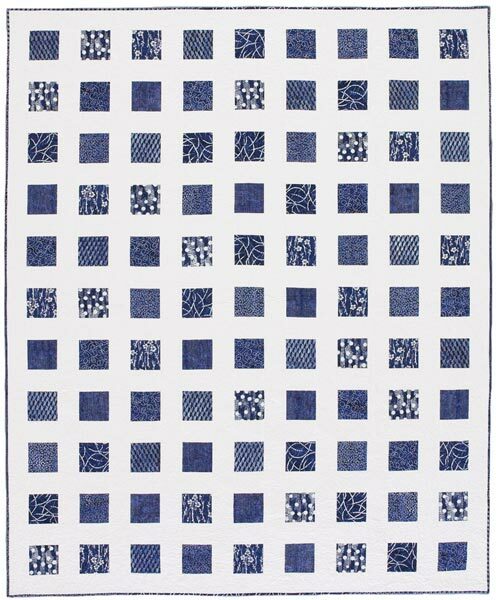 Finished quilt: 80x96". 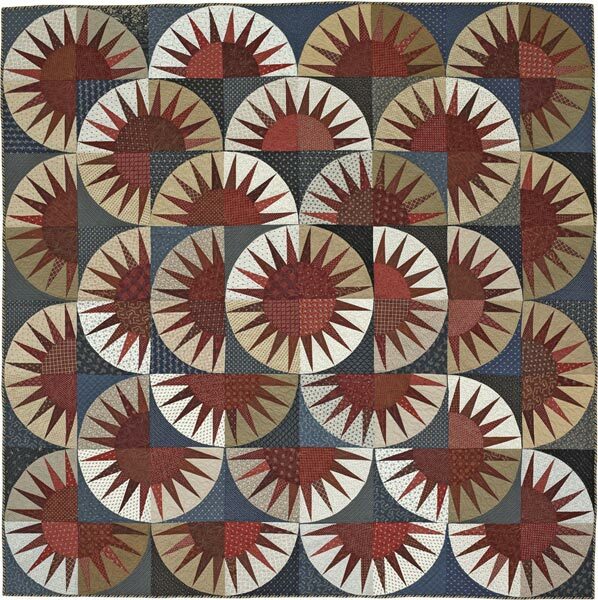 Finished blocks: 8" square. 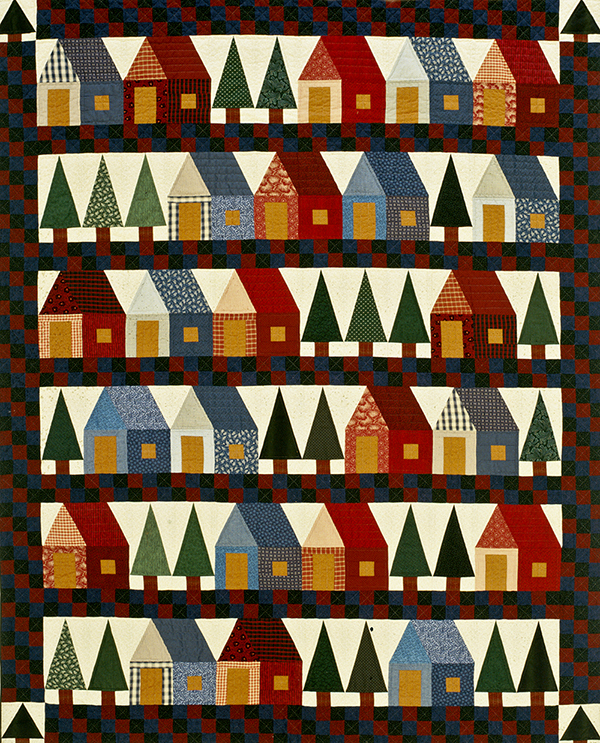 Designer: Alice Berg.